A revolution in perspective is now available at your fingertips. 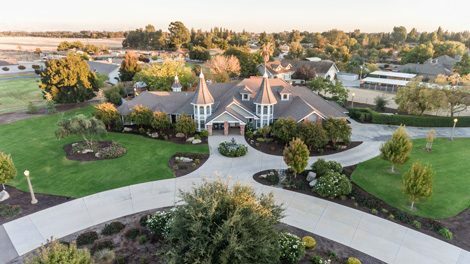 Before aerial photography services were convenient and financially viable, certain listings were destined to have a noticeable hole in the coverage of key selling points. Features that really brought a lot of value to a listing were simply not able to be highlighted in such a visibly recognizable way. 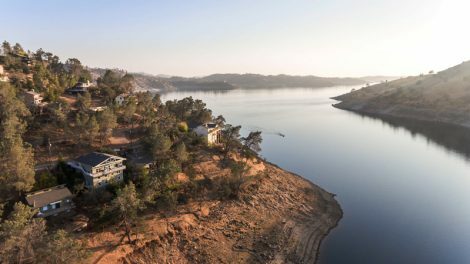 Now, through the power of aerial photography, things like proximity to a lush lake or golf course are easy for buyers to witness. It is no secret that any old Joe who has the money can technically go out and snap some photos with a drone. But believe me, it is staggering how much more goes into it than that; here’s what sets us apart. First, our procedures and gear is overwhelmingly professional. All of our staff members bring the latest in pro drone technology to all of your listings. Second, and perhaps even more importantly, all of our operators are fully knowledgeable and compliant with FAA rules and regulations. All of our drone pilots are all licensed, and work closely with the government to make sure that no privacy or safety concerns ever make their way into one of our sessions. Ready to maximize your impressions? Schedule Your Appointment Online Today!